Two Australians have been recognised at the annual Siena International Photo Awards. 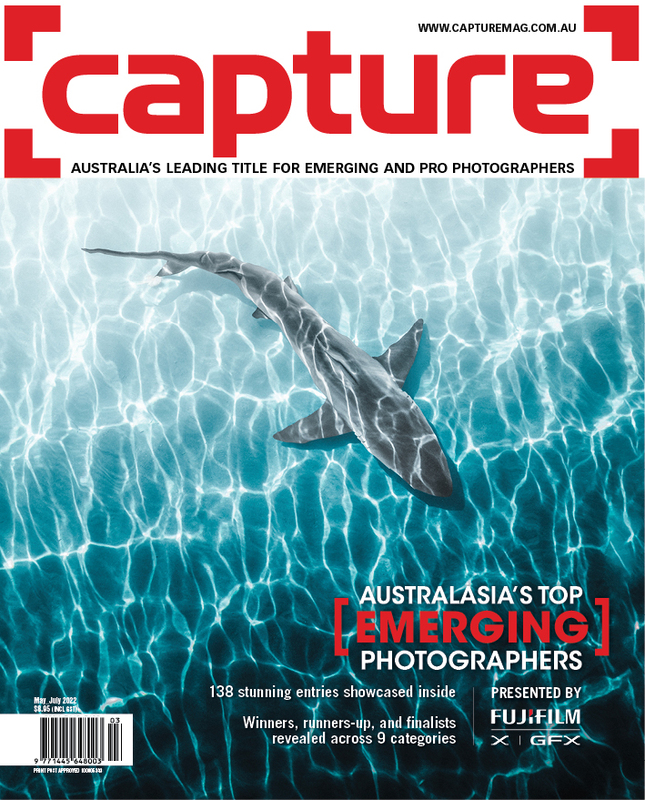 From a pool of over 50,000 images, from photographers in 161 countries, James Smart won the Nature category while Jason O’Brien placed second in the Sport category for his image of tennis player Gael Monfils diving for a shot at Australian Open 2016. © James Smart. First place - Nature. Chasing this storm in Black Hawk was amazing. After waiting hours for something to develop, the storm began to turn into a supercell. 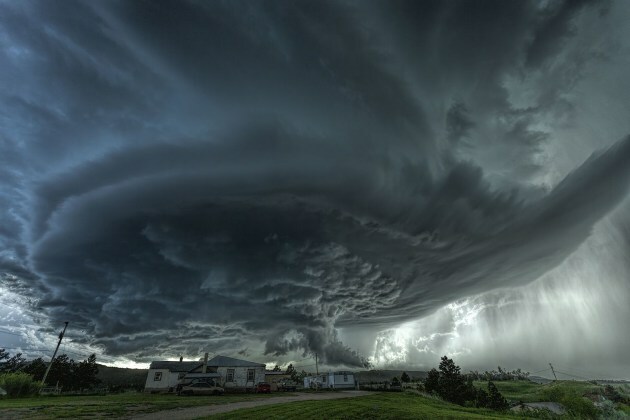 This absolute stunning ship like structure invaded and took over the Black Hawk area, South Dakota, USA. National Geographic photographer, Randy Olsen’s image of sandhill cranes, captured in Wood River, Nebraska, USA, was awarded Photo of the Year. Fellow American, Ami Vitale, won the Storytelling category, and also received the title, Best Author. Sand Hill Cranes, Wood River, Nebraska, USA. This photograph harkens back to a time when the USA had braided streams and plenty of space for the Sand Hill Crane migration. Now, only a small area of the Platte River in Nebraska can accommodate all of them. Volunteers at the Crane Trust counted 413,000 Sandhill Cranes on this evening… more than they’ve ever counted before. These cranes are running out of habitat in most of their migration that goes from Siberia to South America. © Randy Olson. 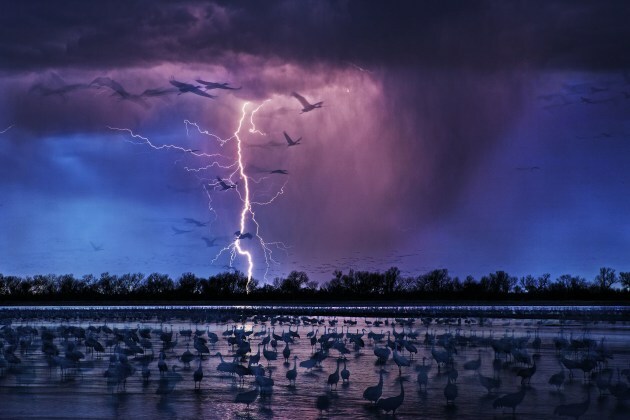 Olsen’s winning image shows captured lightning strikes and a flock of cranes in motion on the Ogallala Aquifer near Wood River, Nebraska, USA. 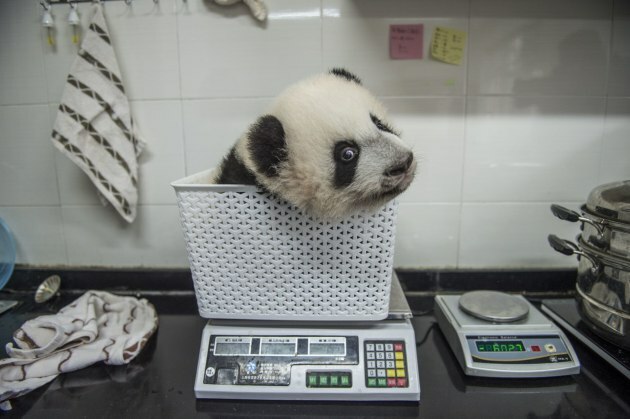 While Vitale’s winning series documents experimental and largely successful efforts by Chinese bear keepers at the Hetaoping Wolong Panda Center to train cubs born in captivity to survive in the wilderness. © Jason O'Brien. Second place - Sport. 'Superman'. 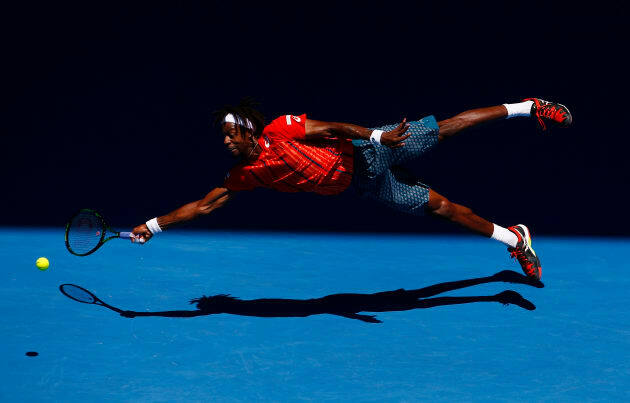 Gael Monfils of France dives to hit a shot during his fourth round match at the Australian Open Tennis Tournament which each year is held in Melbourne. Randy Olsen. SIPA Photographer of the Year. 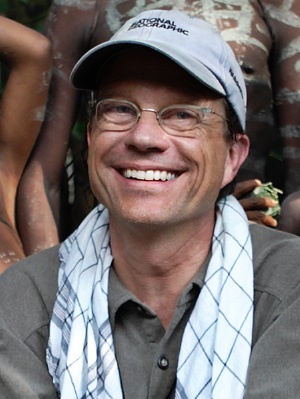 Randy Olson is a photographer in the documentary tradition. Published in LIFE, GEO, Smithsonian and other magazines, he is best known as a National Geographic photographer. 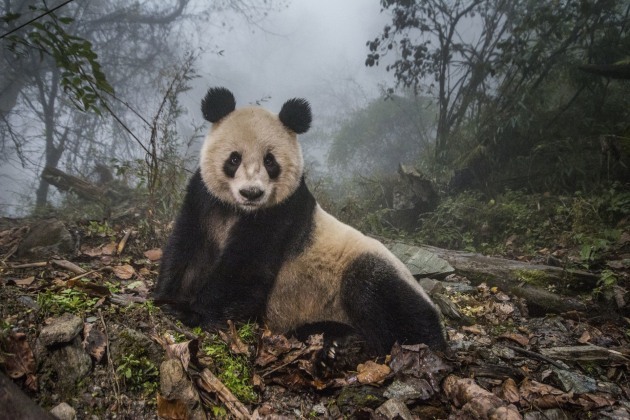 His photographs have been republished more then 8,000 times since 2001 and his work has appeared in over seventy books published by the National Geographic Society and others. He has traveled to over fifty countries for the dozens of feature projects he’s completed for National Geographic, from the Ozarks and Iowa’s Amish communities, to Samoa, the Black Sea, Sudan, Suriname, Iraq, and Kamchatka. He normally works individually, but has co-produced National Geographic magazine stories with his wife, Melissa Farlow, on northern California, American national parks, and the Alps. They photographed the southern United States for a book by Collins Publishing and have collaborated on over 70 books by various publishers. 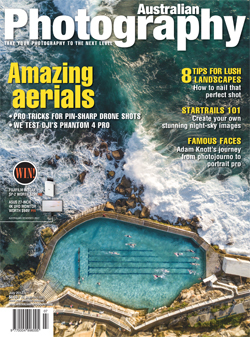 Randy’s 30+ National Geographic projects have taken him to almost every continent. National Geographic Society published a book of his work in 2011 in their Masters of Photography series. His works has been exhibited and shown multiple times in Perpignan, France at the Visa pour l’Image Festival. Olson was the Magazine Photographer of the Year in the Pictures of the Year International (POYi) competition, and was also awarded POYi’s Newspaper Photographer of the Year, one of only two photographers to win in both media in the largest photojournalism contest operating continuously since World War II. Having won the “Picture of the Year” award more than thirty times before 2005, he had stopped entering contests until his partecipation to the Siena International Photo Awards 2017. A graduate of the University of Kansas and the University of Missouri, Olson lives in Pittsburgh, Pennsylvania. Ami Vitale. SIPA Best Author of the Year. Ami Vitale’s journey as a photographer and filmmaker has taken her to more than 90 countries where she has witnessed civil unrest and violence, but also surreal beauty and the enduring power of the human spirit. Vitale is an Ambassador for Nikon and a contract photographer with National Geographic magazine. Her work is exhibited around the world in museums, galleries and are part of numerous private collections. She has garnered prestigious awards including the first Magnum Inge Morath grant along with multiple prizes from World Press Photos, the International Photographer of the Year prize, the Daniel Pearl Award for Outstanding Reporting and named Magazine Photographer of the Year by the National Press Photographer’s Association, among others for her work in Kashmir. She is a founding member of Ripple Effect Images, a collective of scientists, writers, photographers and filmmakers with a mission of creating powerful stories illustrating the very specific issues women in developing countries face. She is also a member of the Executive Advisory Committee of the Alexia Foundation’s Photojournalism Advisory Board. 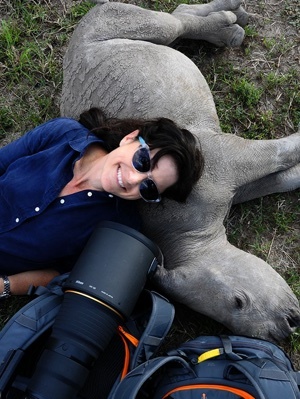 Now based in Montana, she continues to make films and stories of the planet’s most pressing issues and frequently gives lectures and workshops throughout the Americas, Europe, Asia. © Ami Vitale. First place - Storytelling. And Best Author 2017. From the series, "Pandas gone wild." © James Smart. Honorable mention - Nature. 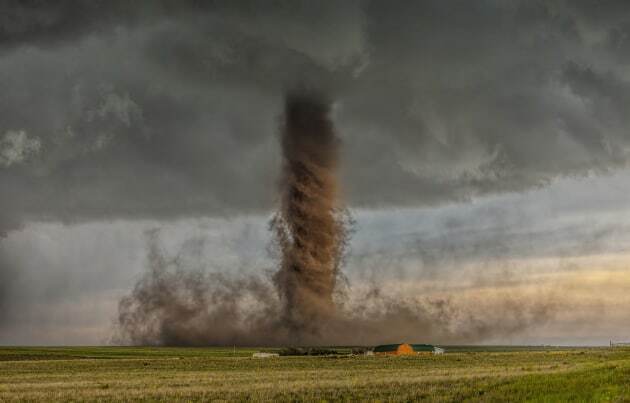 A rare and jaw-dropping anti-cyclonic tornado touches down farmland, missing by little a house near Simla, Colorado, USA. © Roie Galitz. First place - Fragile Ice. 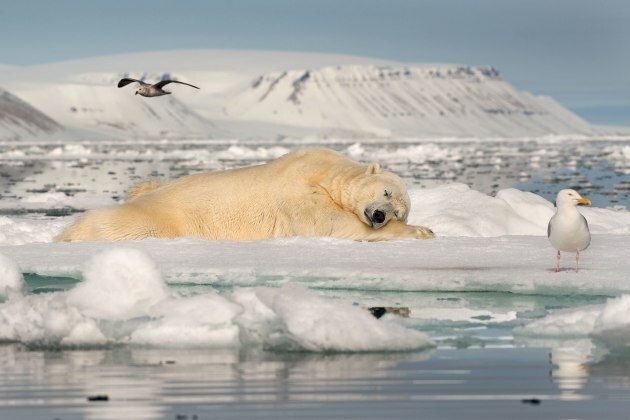 In the fjords of Eastern Spitsbergen, Svalbard, a male polar bear is sleeping on the floating sea ice after eating a walrus. This image in the surroundings of Svalbard, reminded me of the danger of increasing sea temperatures, with potential sea ice melting and its impact on polar bears. Polar bears rely on sea ice for survival and "Dreaming on Sea Ice" shows the special relationship between the bear and his trusted ice. 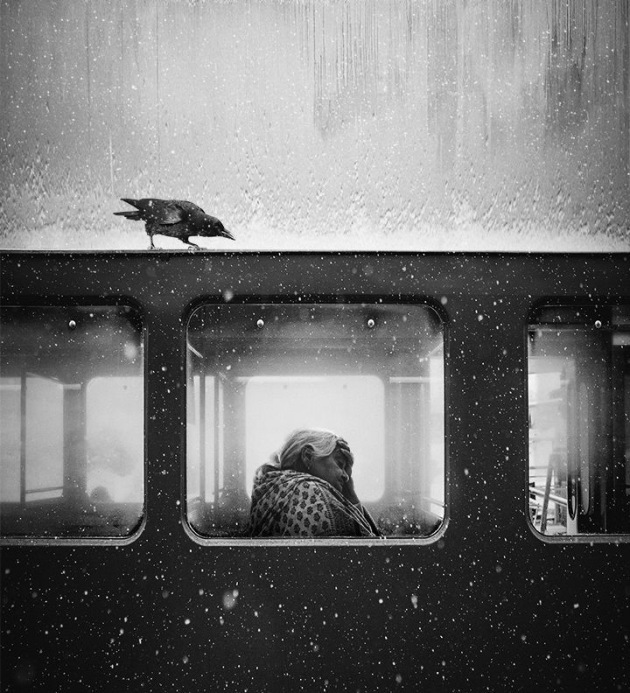 © Jack Savage. First place - General Monochrome. This Gothic inspired piece is inspired by the beautiful city of Lviv, Ukraine, whose churches and architecture cast a spell over me whilst visiting last year. An image that lets Dostoevsky meet David Lynch in the 1940's era of film noir processed through my trusty vehicle of Photoshop CC. © Jonathan Bachman. First place - General Colour. 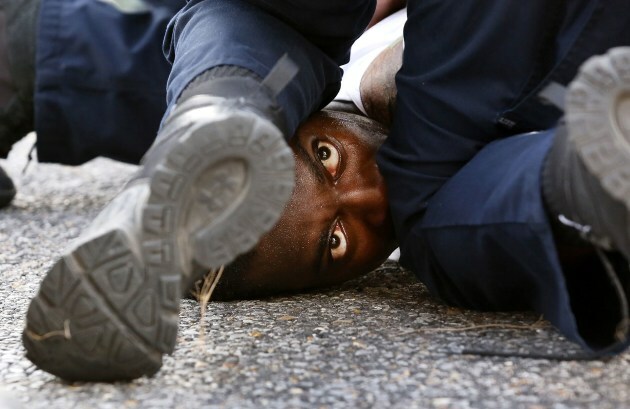 A man is detained while protesting the death of Alton Sterling in Baton Rouge, Louisiana, U.S. July 9, 2016. Alton Sterling, a 37 year old black man was shot at close range while being held down by two white police officers. The shooting, captured on cell phone videos, aggravated the unrest that has occurred through the United States for two years over the use of excessive force by police, especially against black men. © Hans-Martin Doelz. First place - Architecture & Urban Spaces. Stuttgart City Library, inaugurated in 2011, designed by Yi Architects. The design of the reading rooms takes its inspiration from Étienne-Louis Boullée’s grand design vision of the French National Library at the end of the 18th century. Staircases arranged in pairs create flowing walkways between the floors. All the interior furnishings are colored in an unobtrusive, subtle grey. Only the book spines set bold color accents.